Animal Removal Services in Hingham Massachusetts - Removal of Bats, Squirrels, and Raccoons. Contact BatGuys at 1-781-735-6794 for service in the greater Hingham area or scroll down for local wildlife information in this area. BatGuys is a nuisance wildlife removal company servicing all of the greater Hingham area. We specialize in the removal and exclusion of bats, squirrels, raccoons and skunks. We are fully licensed and insured by the State of Massachusetts and provide permanent solutions to wildlife problems. Large Brown Bats are found in great numbers along the South Shore. The towns of Norwell and Hingham seem to have very high concentrations of bats. Every year we complete many successful bat exclusion services in these towns. We find large colonies of both large brown and small brown bats in this are but the large browns seem to be more numerous. If you live in this area and have had a bat in your house or somehow discovered bats in your attic please check out our bat removal page for more information on bat removal in Hingham area. Gray squirrels and Flying squirrels are also found in towns south of Boston. The Gray squirrels frequently enter attics through gable vents and other areas of your home's roofline. 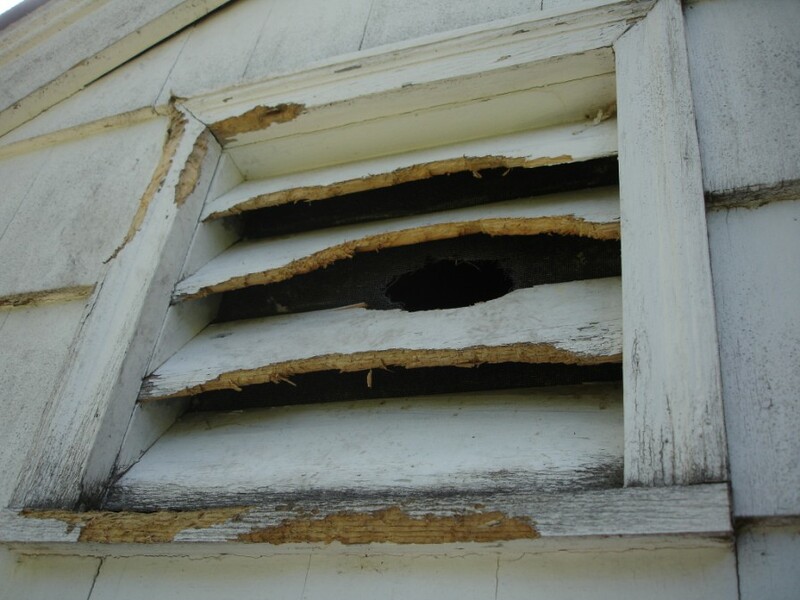 While their cousins the flying squirrels will use much smaller holes to enter attics or crawlspaces. We don't see too many flying squirrel infestations in the Hingham area. There seems to be many more issues with gray squirrels in this area. If you are hearing noises in your walls or attic or you have seen squirrels entering and exiting your roof please visit our Massachusetts squirrel removal page for more information on our squirrel removal services for the greater Hingham area. 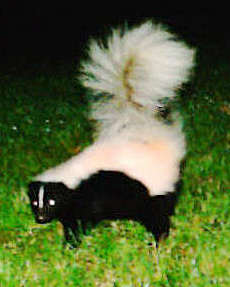 Skunks emerge from their burrows after dark. It's when they take up residence under decks, sheds and even houses that they become a nuisance and need to be evicted. We also provide skunk odor removal services in the event that a skunk does let loose near your home. BatGuys provides skunk-proofing and skunk removal in Massachusetts. We do not get very many calls for raccoons in the Hingham area. I'm not sure why but we only receive 9-10 calls each year for raccoons from this area. If there is one town in this area that has a large population of these animals it is Weymouth. We get more raccoon calls from Weymouth than all of the surrounding towns combined. However If you do have a raccoon problem we will gladly respond. 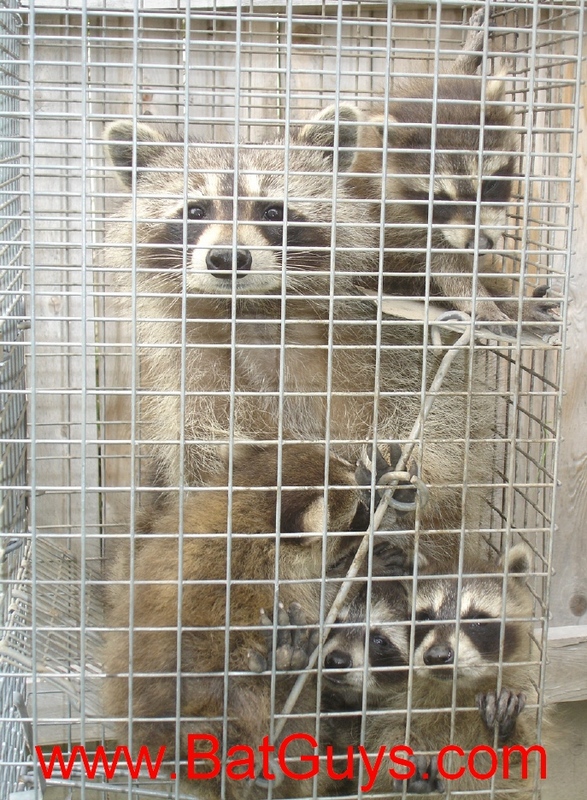 Please see our Massachusetts raccoon removal page for more info. 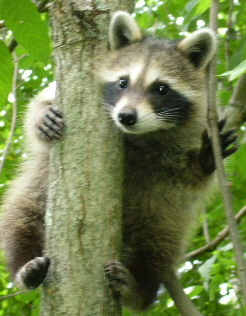 If you've had raccoons residing in your attic you also have their droppings, urine and parasites. Visit our attic cleanout page for more information on these services. BatGuys provides Mice removal and Mice exclusion services in the Greater Hingham area. Click here to learn more about mouse-proofing in Massachusetts. BatGuys is a poison-free company. We do not use any poison or rodenticides for any of our services! Please use the number above to contact BatGuys for animal control services for any of the following Massachusetts towns: Hingham, Cohasset, Scituate, Hanover, Norwell, Weymouth, and Braintree. If you prefer, we can be contacted by email at Info@BatGuys.com.